Living in this city can really skew your perception of things. 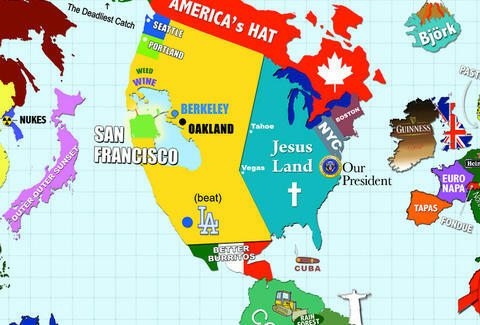 To that end: here's an updated cartographic representation of how San Franciscans see the rest of the world. India, we apologize in advance.